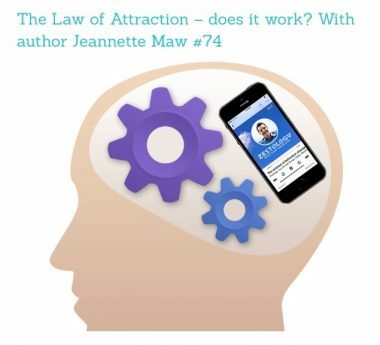 The law of attraction – how can you make it work? For years I have been fascinated by the law of attraction. The well known book The Secret and the film What the Bleep Do We Know!? got me further down the rabbit hole. Meanwhile Lynne McTaggart helped me keep my head as I discovered the science of entanglement. When I connected these two dots…the new age woo woo with the hard evidence I was hooked. But…and there is a big but, I couldn’t seem to harness this powerful energy. How will you feel when you have what you want/need? How can you find ways to feel that way now?